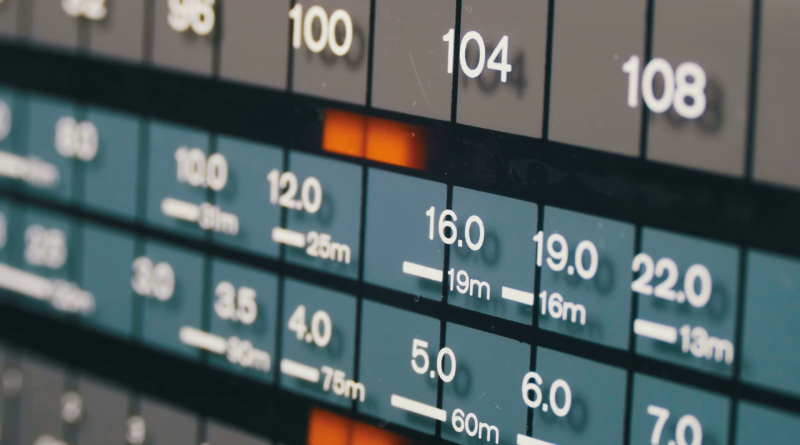 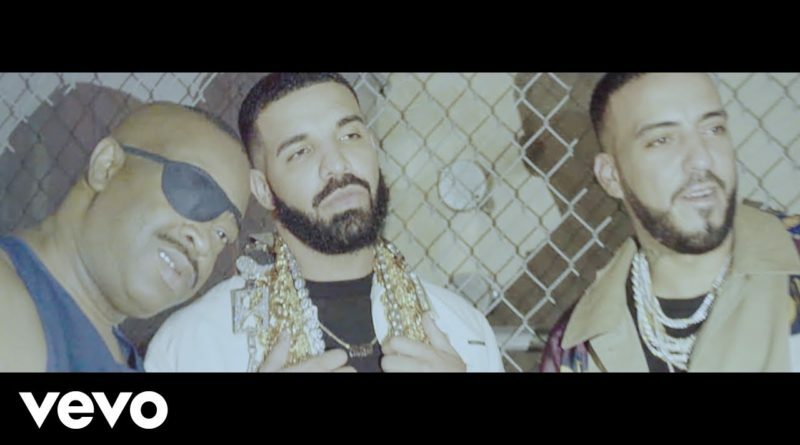 A-Trak gets busy with Drake’s “In My Feelings” smash. 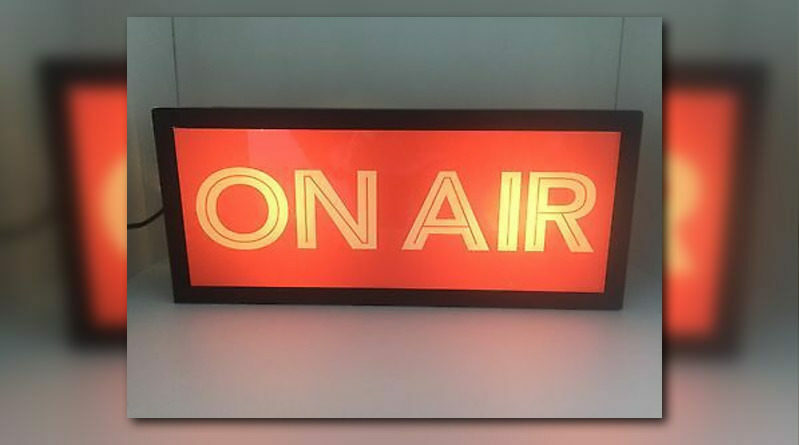 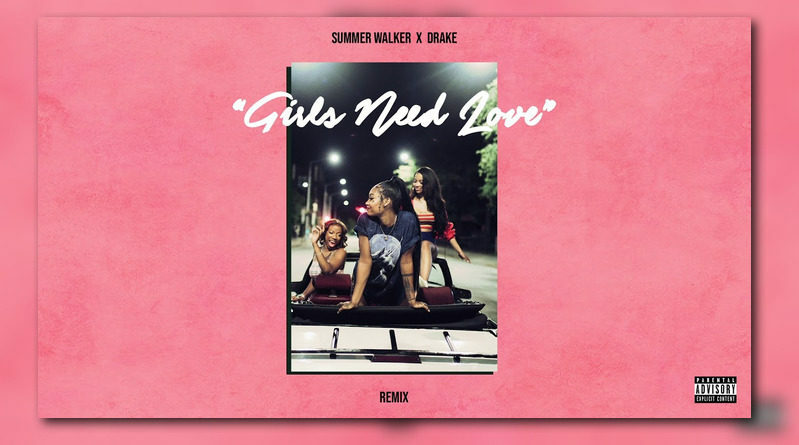 Drake joins Atlanta based singer Summer Walker on the remix to “Girls Need Love”. 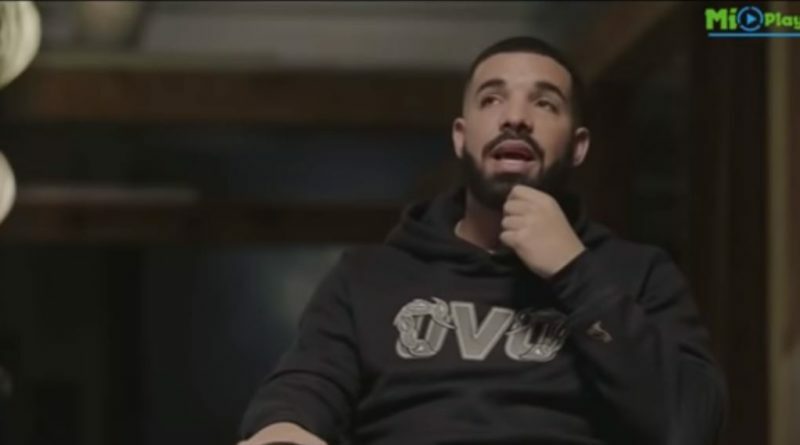 Drake stops by LeBron James’ HBO show “The Shop” for a candid interview. 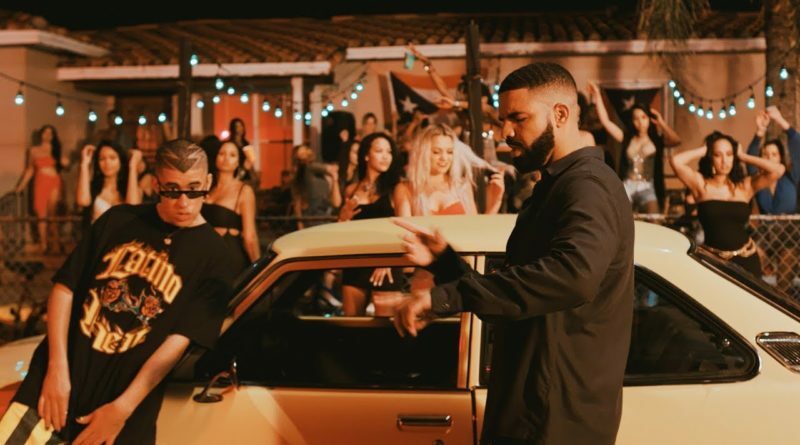 Drake joins reggaeton artist Bad Bunny on his new single, “Mia”. 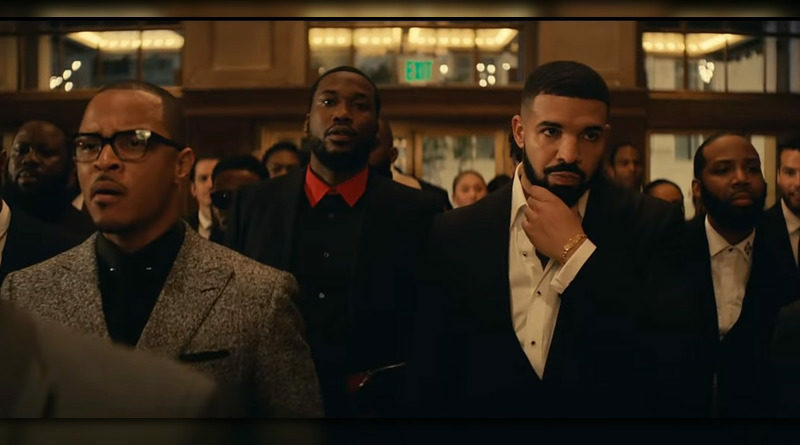 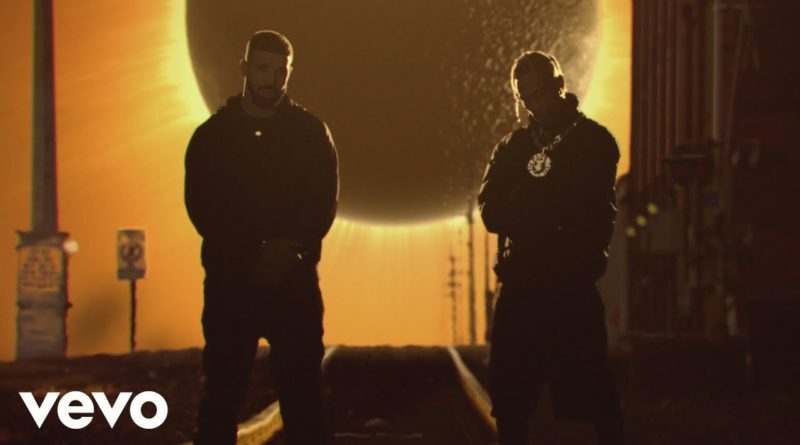 French Montana drops a matching set of visuals for his Drake-assisted “No Stylist” single. 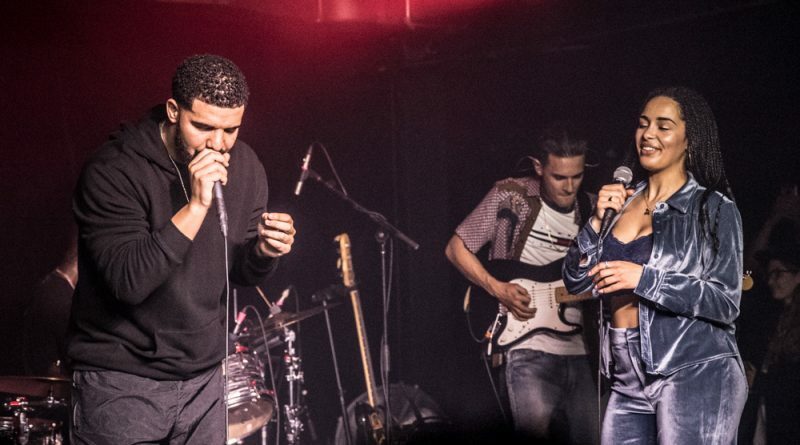 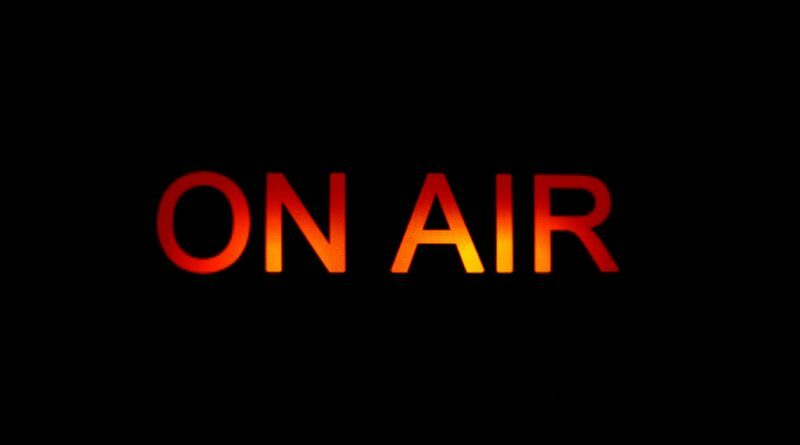 A new song from Drake and UK singer Joja Smith titled “I Could Never” has surfaced online out of nowhere.